Fresh Bread Slice And Rye Ears On Rustic Table. Stock Photo, Picture And Royalty Free Image. Image 43664192. 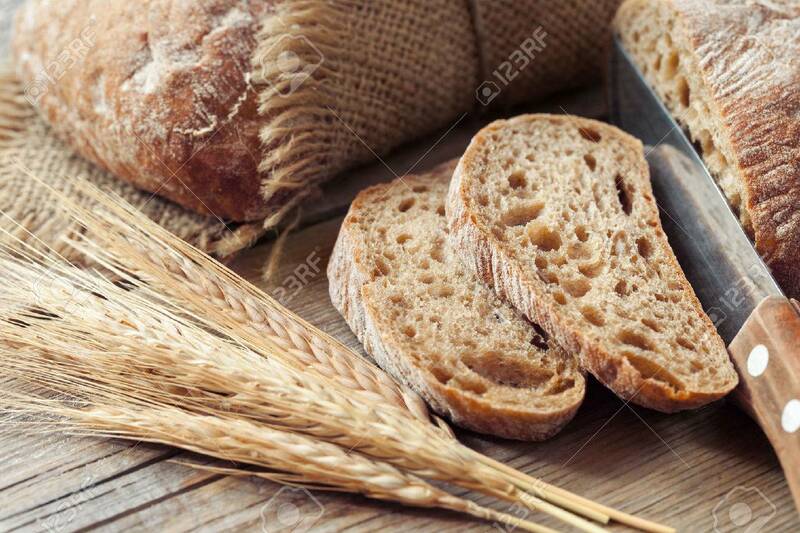 Stock Photo - Fresh bread slice and rye ears on rustic table. Fresh bread slice and rye ears on rustic table.